A delicious American ginseng tea with a woodsy, earthy bittersweet flavor. Granules dissolve quickly in water hot or cold. 50 servings per container. Dissolves quickly in water hot or cold. 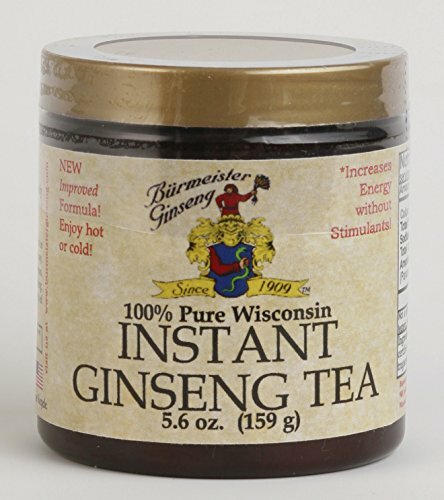 If you have any questions about this product by Burmeister Ginseng, contact us by completing and submitting the form below. If you are looking for a specif part number, please include it with your message.